On a Character themed Christmas tree or centerpiece we can include any character you can name, if it is available in ornament and decorative items. We will research the character for you. If it is available we can make it your theme character for your tree or centerpiece. 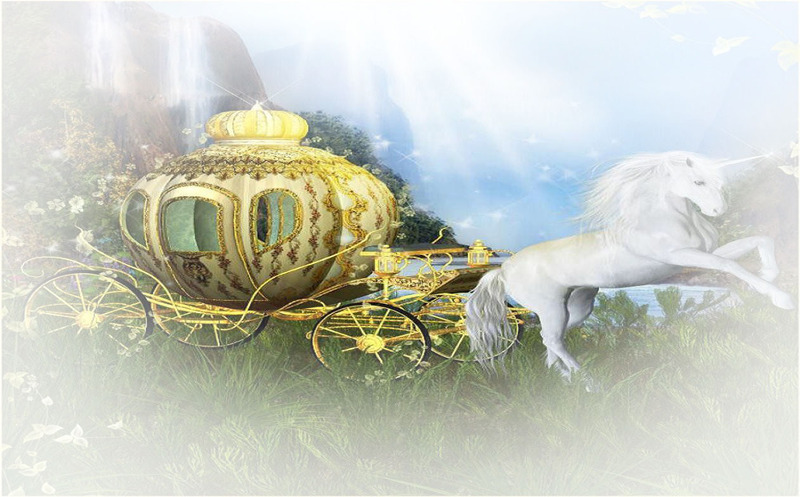 We add scenes and miscellaneous ornaments that compliment the character and theme. For example, a Barbie® tree could include a collection of Barbie dolls, Barbie accessories, furniture, props and scenery from Barbie Stories. The price of a custom tree or centerpiece will be determined by the cost of the items used to create the finished item. The higher the cost of the character or themed item the more the overall cost. Some characters are more common than others and therefore less costly. We guarantee beautifully arranged trees, centerpieces and displays. We decorate for all occasions, weddings, parties, receptions, banquets etc. and age groups, children, teens, adults. Special shipping and handling charges are additional. Fully Decorated Christmas Trees, and centerpieces believe it or not can be specially packed in cartons designed for their comfort and care. They will be delivered by Overland Truck , UPS or Air Carrier depending on the size and weight. Therefore shipping and handling charges vary according to the size, weight and destination. Some items may come in more than one carton. Our company is located in South Florida, and all prices are quoted in U.S. dollars. Recommended order time for Custom Decorated Christmas Trees is at least 6 weeks prior to Christmas. The names of these characters are being used for the sole purpose of identifying them and not as an advertisement for them of themselves. We do not manufacture Disney items. They will not be sold individually by us, but will be included as part of the decoration on the tree as a theme. 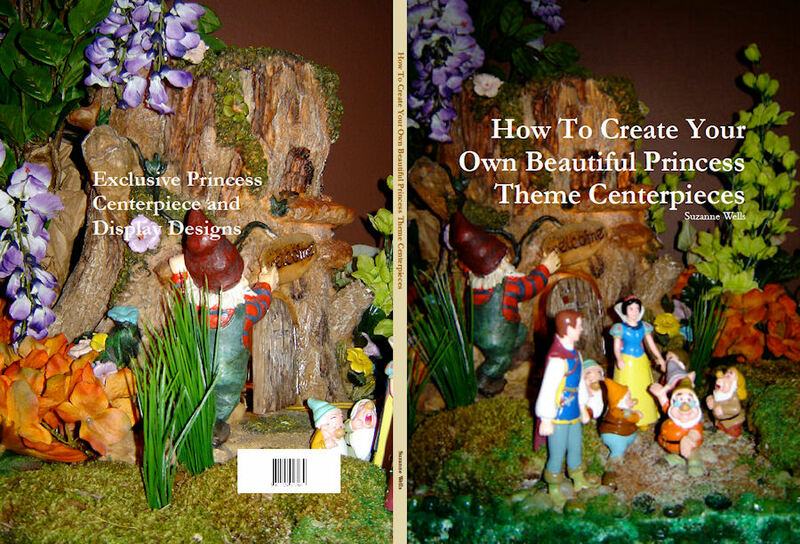 For example, Snow White ® and all her Dwarfs as ornaments. 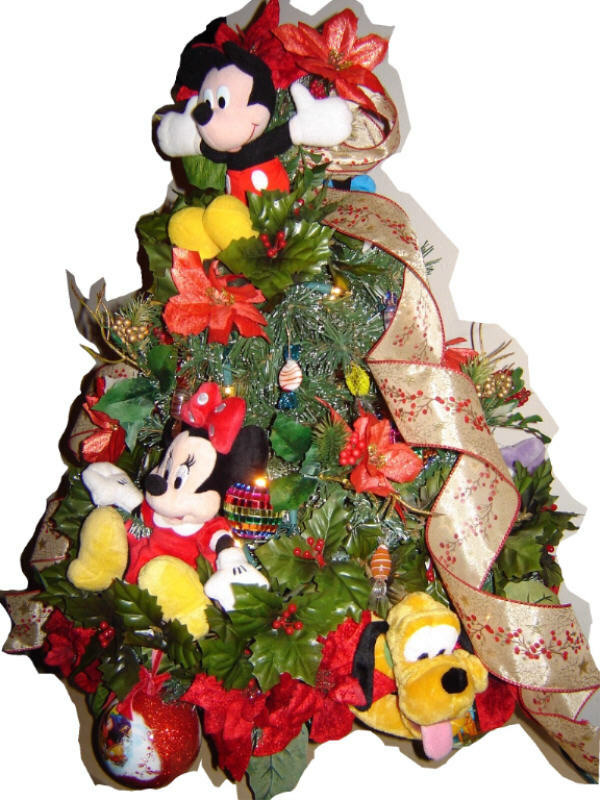 Prices of trees or centerpieces will include the actual retail value of the items that are used to decorate it, if they are made by Disney or Mattel or any other Registered trademarked licensed entity.